Krispy Kreme Coffee Glazed Doughnut: BITE OF JOE! Krispy Kreme's Coffee Glazed Doughnuts are available NOW through September 30th! For seven days only, you can experience this satisfying Krispy Kreme yeast doughnut smothered in sweet coffee flavored glaze. 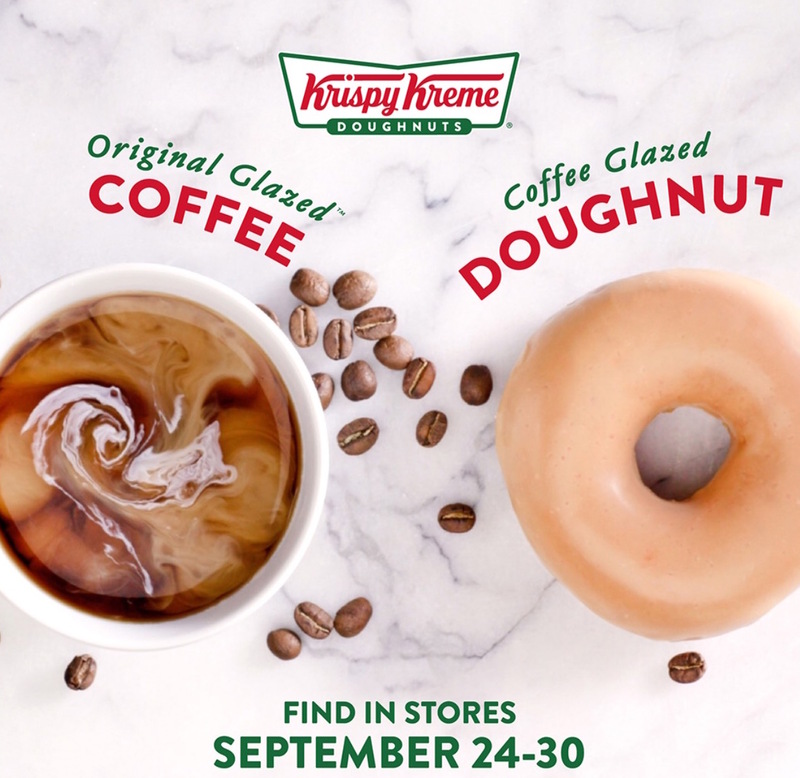 The doughnut is being released alongside Krispy Kreme's new Original Glazed Coffee which will remain a permanent menu fixture once the week-long doughnut promotion ends. The coffee flavor in this limited edition doughnut is subtle and smooth, like a dreamy cup of sugary coffee and milk. We really enjoyed it. And you can try it for yourself for FREE on Saturday, September 29th. 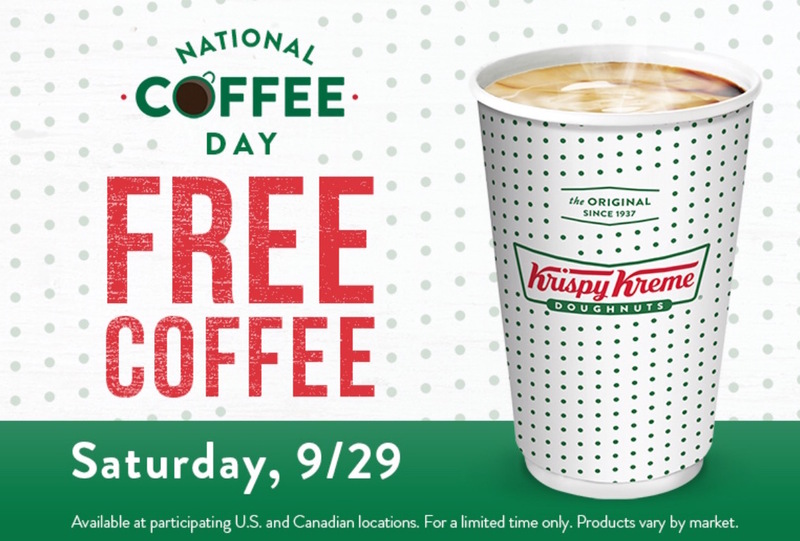 KK is giving away a free coffee to every customer in observance of National Coffee Day and a free doughnut as well if you're a Krispy Kreme Rewards member!